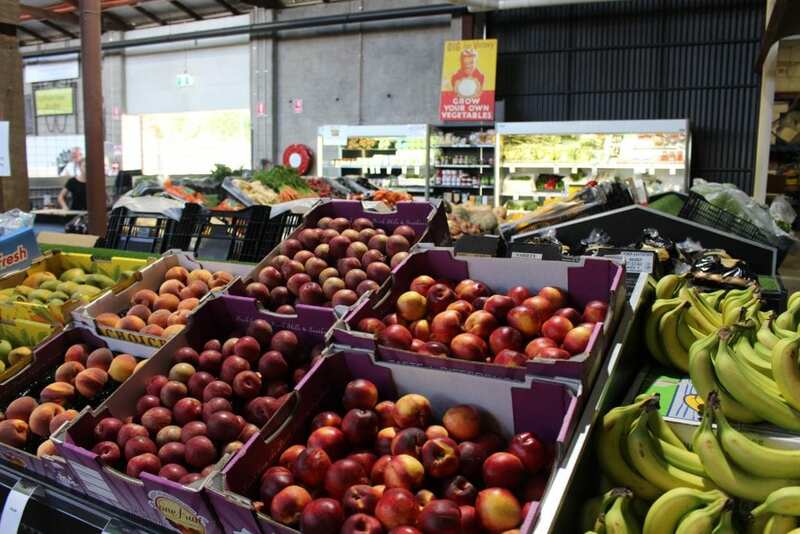 Did you know that a brand new indoor market has opened in the Swan Valley? 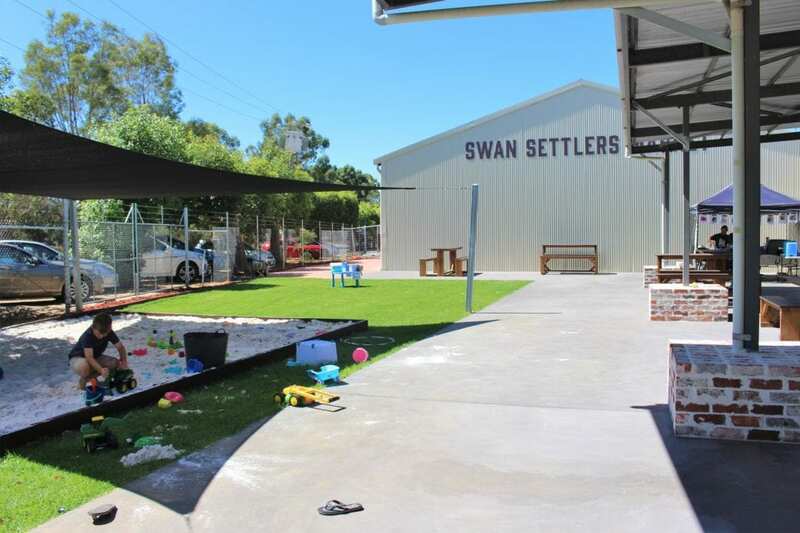 The Swan Settlers Markets is housed in the historic Swan Settlers Co-op, build in 1923, to process currants and sultanas grown on surrounding farms. This huge building was in operation right up until 2007. 2007 was also the year the old Midland Military Markets burnt down, and the new markets have the same manager. 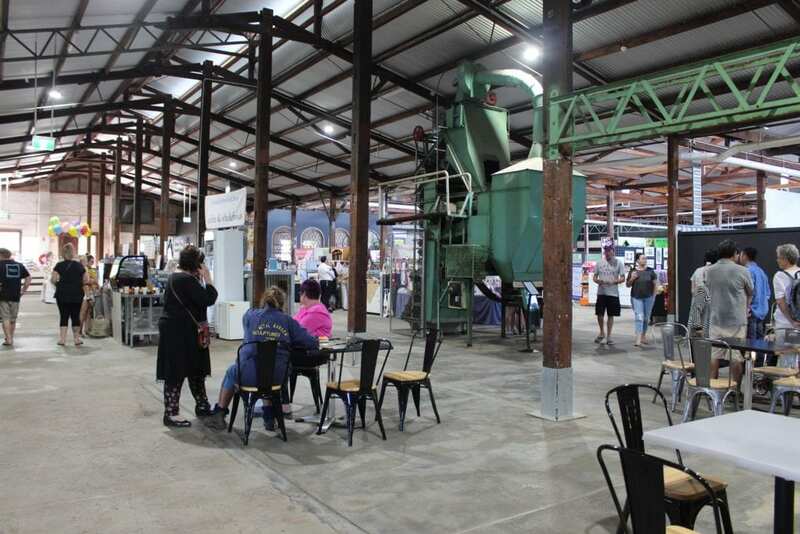 Now, the building has had an impressive $2.5 million upgrade, with lots of rustic jarrah and corrugated iron giving it an unmistakable Swan Valley vibe. 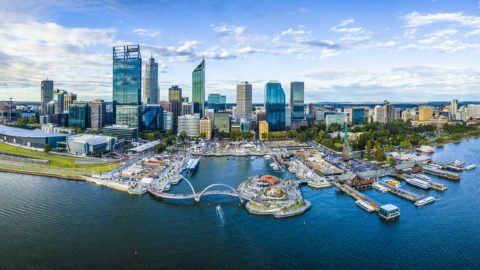 Where a lot of markets around Perth are overtaken by $2 shops and overseas products, the stalls at the Swan Settlers Markets are run by artisans that make their own goods. 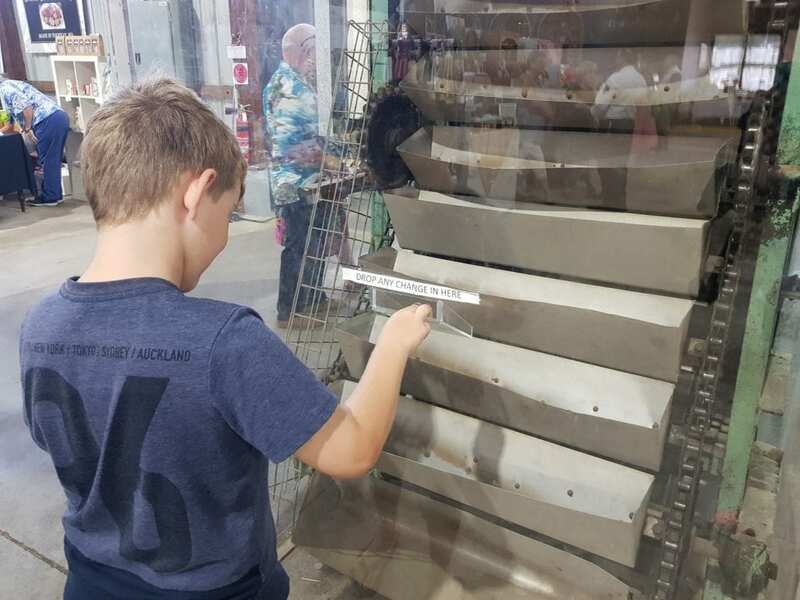 There’s a lot to discover at the markets. 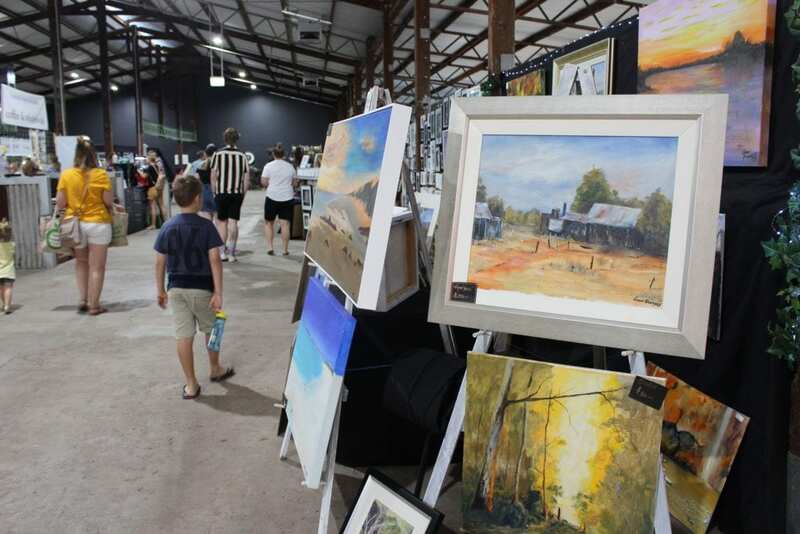 Over 40 stalls offer a range of locally made products from local wines to art, crafts and handmade goods. 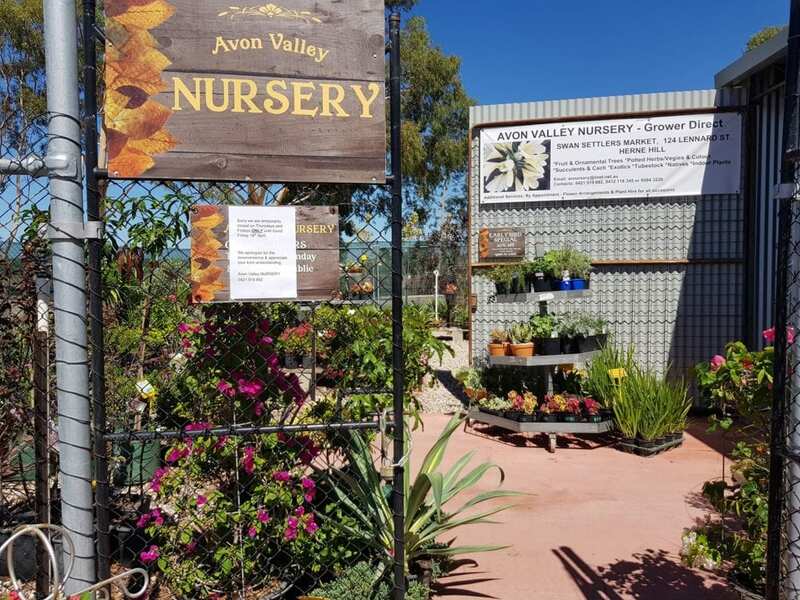 A plant nursery, with herbs, succulents and more. 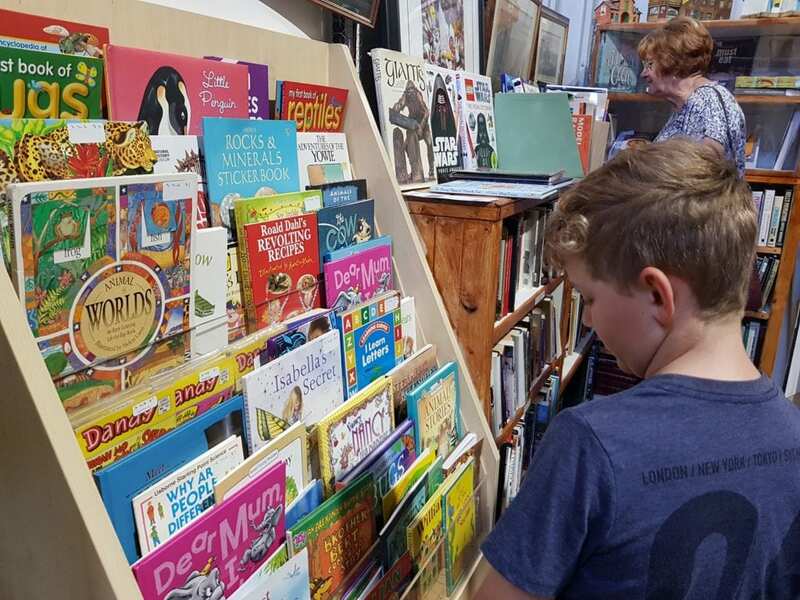 Annie’s Collective Wonderland is large vintage treasure-trove full of retro goodies, as well as second hand books. If you love food there’s everything from a gluten free bakery to lip smacking sauces. There’s lots to satisfy sweet tooths, including truffles, macarons, crepes and cupcakes. 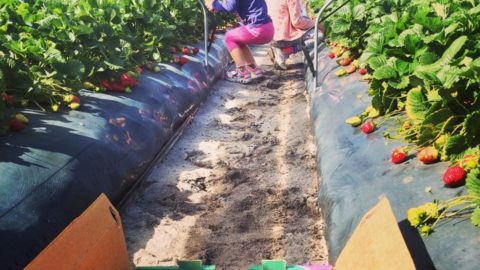 Take your esky along to stock up on fresh, locally grown fruit and veg, including organic produce. 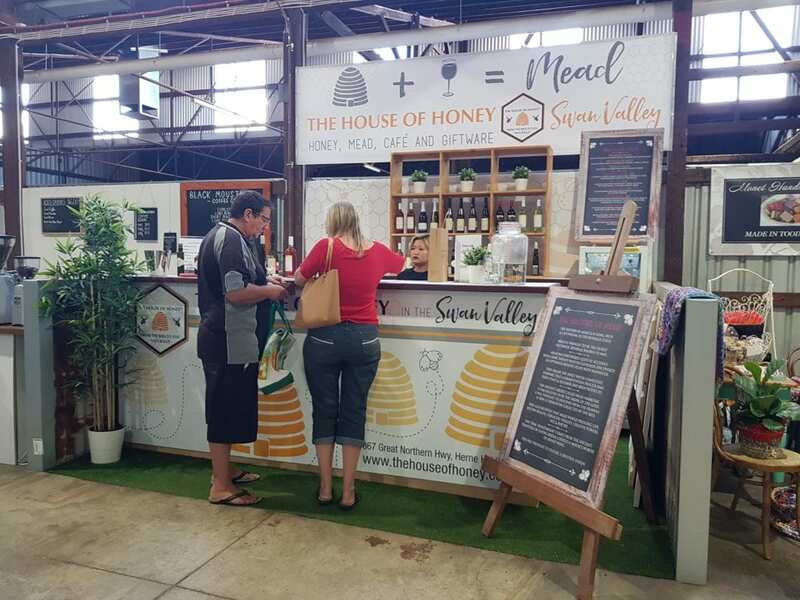 There’s even some well-known Swan Valley favourites, like the House of Honey. 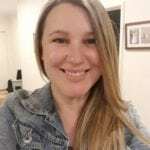 And why not stop for a bite to eat. 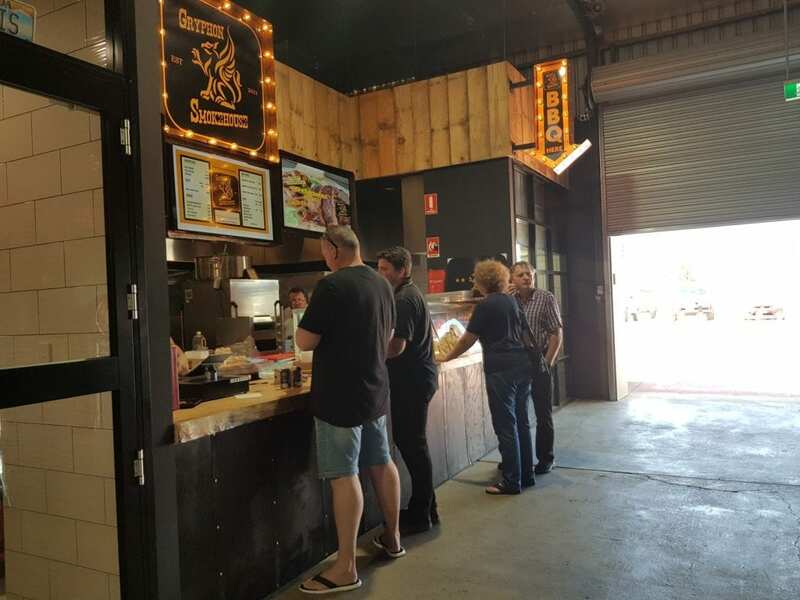 Award winning BBQ by Gryphon Smokehouse offers some drool worthy slow cooked meats. 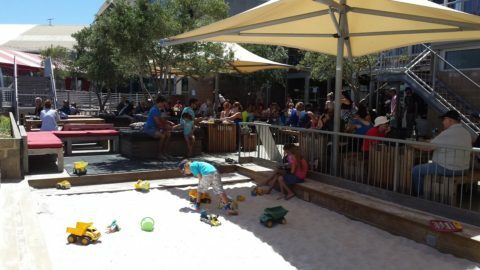 For kids, there is a huge shaded sandpit, with lots of diggers, buckets, spades and other toys. 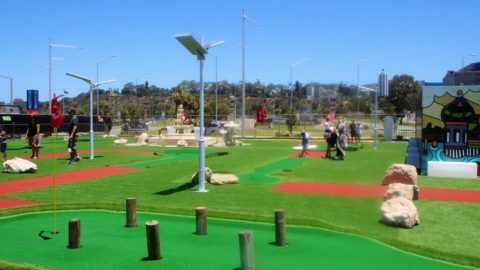 There are tables surrounding this area, and a little grass, making a nice place to grab a bite to eat with your family. 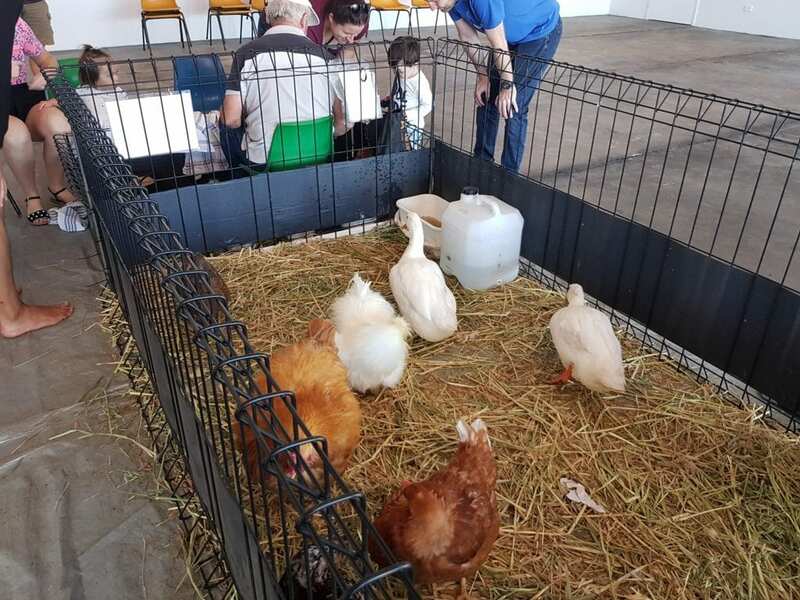 The weekend we visited, there was also a petting zoo there with fluffy bunnies, ducks and chickens. 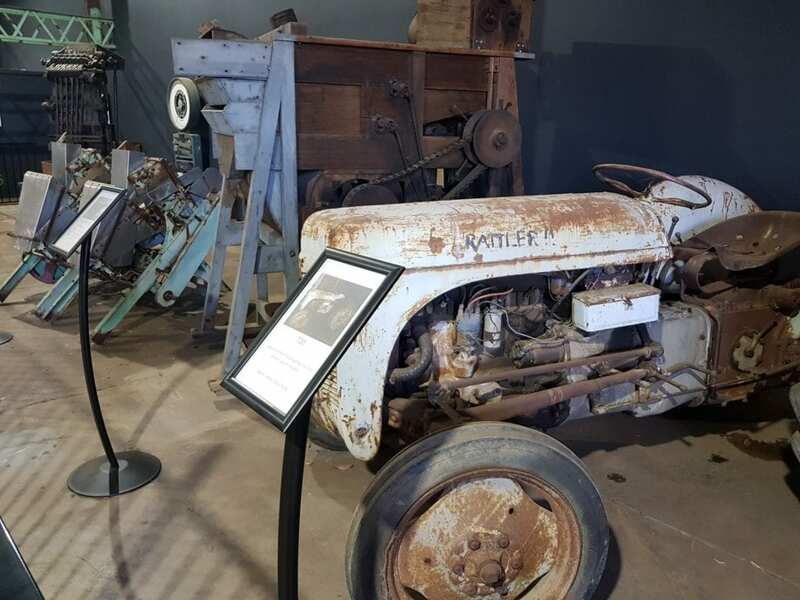 Some of the original farming equipment has been preserved and is on show. 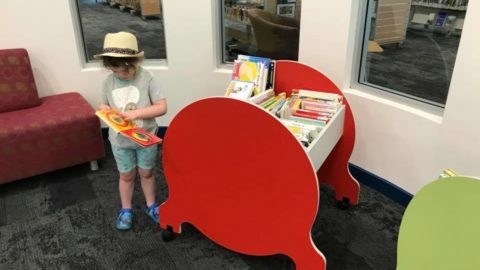 Some machinery has been tuned into a unique interactive coin donation device that kids will love. 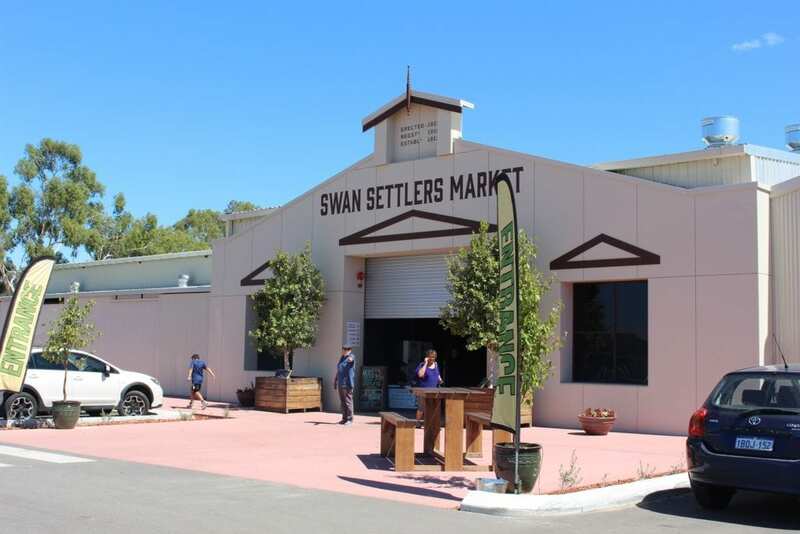 The Swan Settlers Markets are open every weekend and are well worth heading to for an authentic taste of the Swan Valley. 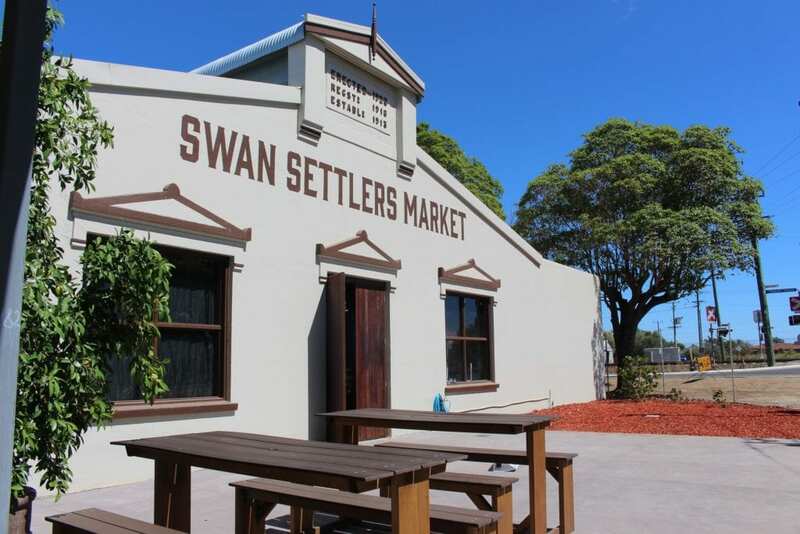 Find Swan Settlers Markets at 124 Lennard Street, Herne Hill. 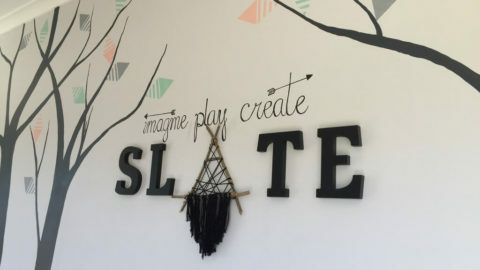 Open: 9am-5pm. Saturday, Sundays and public holiday Mondays. 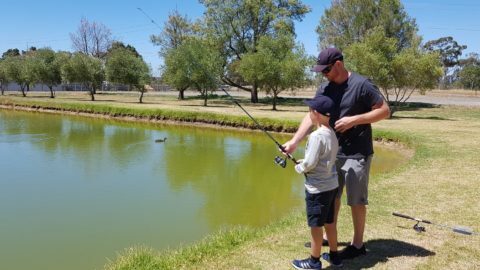 Find more things to see and do in the Swan Valley here.